Trendsetting design and longstanding durability do not go unnoticed. 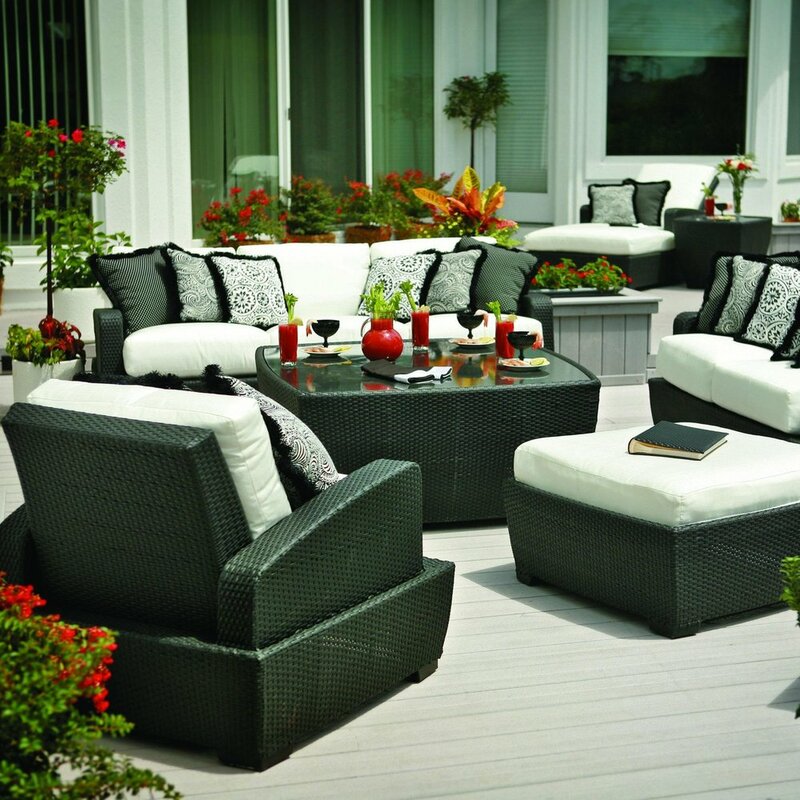 Agio, the industry leader in fine outdoor furnishings, gives you new and exciting opportunities to enjoy outdoor living. Using the finest materials designed to give you and your guests years of enjoyment, Agio collections are crafted for you to make the most of your space.